New Rental! 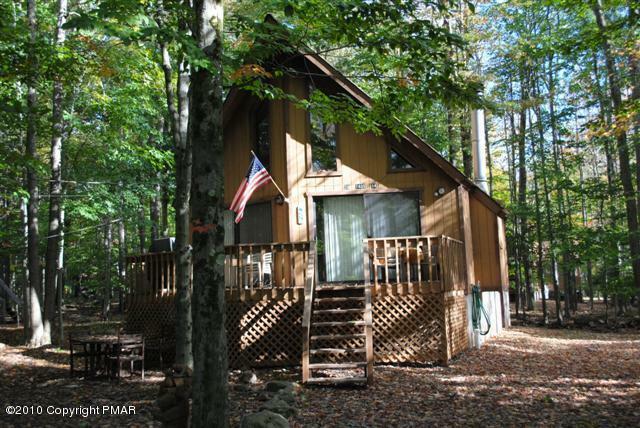 3 BR - Hot tub Weekends 2,3,4 nights same Cost! 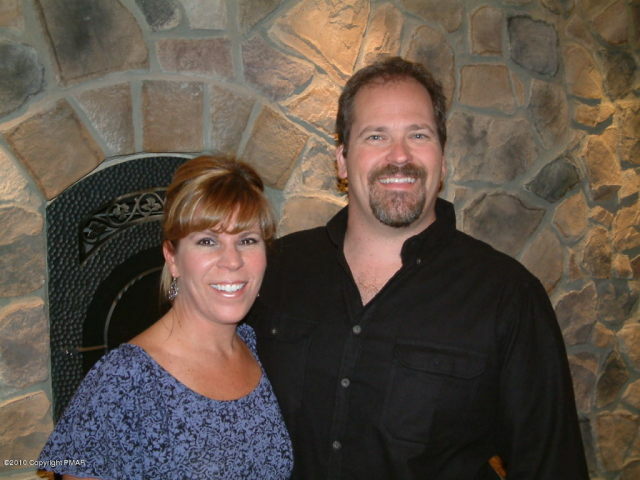 Property located in a secure gated community Arrowhead Lake. New Rental! 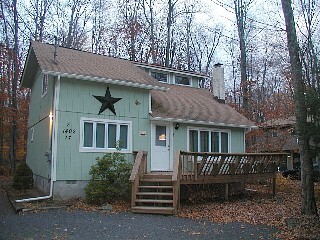 3 BR - Hot tub HDTV Weekends 2,3 OR 4 nights same $$$. Property located in a secure gated community Arrowhead Lake. New Rental! 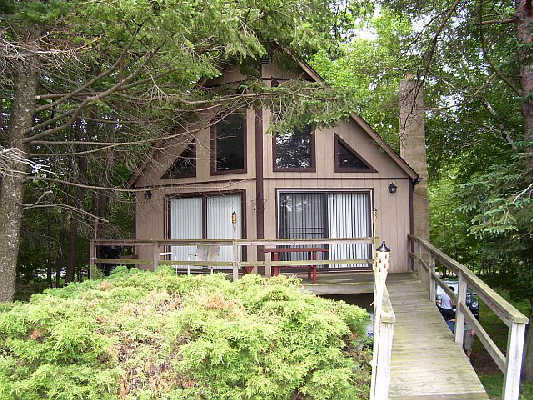 3 BR - Property located in Arrowhead Lake a secure gated community Arrowhead Lake. 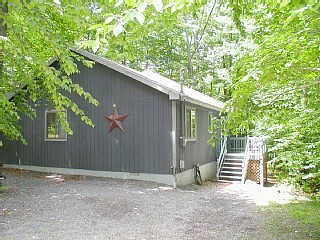 Contemporary style 3 bedroom, 2 full bath home location in Locust Lake Village. 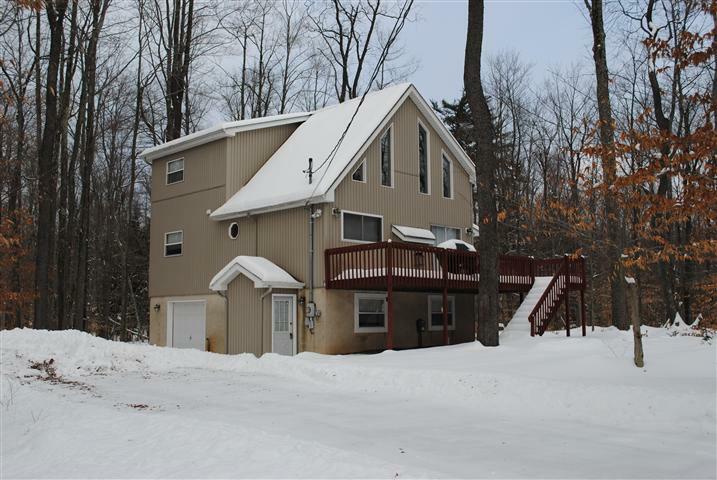 Three story chalet featuring 4 bedrooms, sleeping loft, 2.5 baths, screened porch, propane fireplace, and 1 car garage.Home is located on cul-de-sac, situated on almost 1/2 acre and close to beach and pool.Arrowhead Lake. New Rental! Get away from the hustle and bustle and into a quiet, peaceful property located in a secure gated community Arrowhead Lake. 4 Bedrooms and loft. There is a pool and clubhouse. In the summer pool tags come with the house. The house is in the Borough of Mt. Pocono just off of Rt. 940. The Crossings Outlet is about 10 minutes away as is the new casino at Mt. Airy Lodge. Spacious contemporary chalet located in a secure gated community Arrowhead Lake. Private Development with a secured entrance. 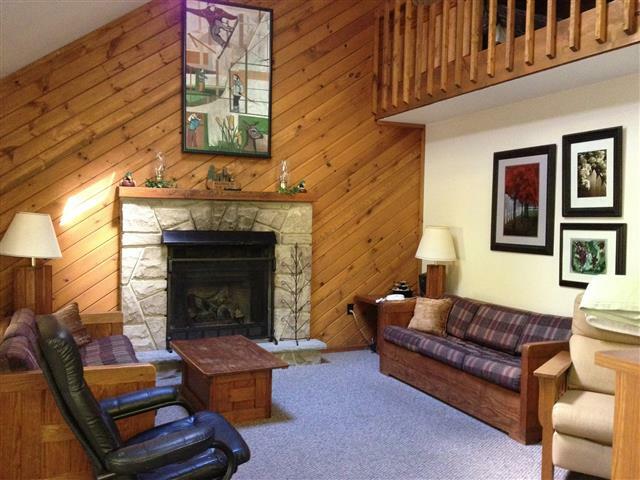 Centrally located to major ski resorts, shopping, recreational activities. 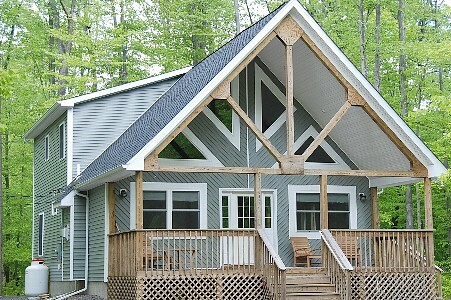 2 pools, 5 lakes, fishing, tennis, hiking, etc.